Enter the realm of Fae with ten entrancing novels! Faeries are an enduring fable. How do various authors portray them? Cute little pixies ... tricky, but harmless? Lovely fairy godmothers ... benevolent and wise? Or a beautiful, but deadly race older than humanity and approached at your peril? 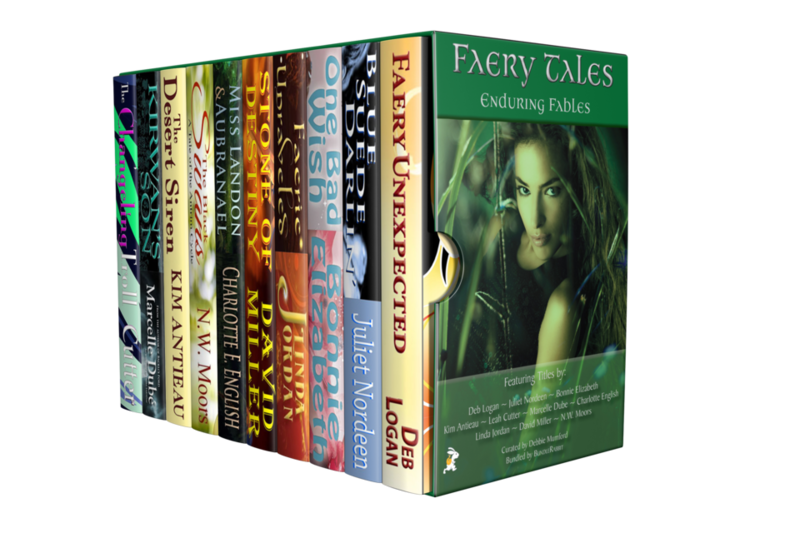 Enter the realm of Fae with this bundle of ten fantasy novels and see how the fair folk have chosen to reveal themselves to each of our authors.